Your time is valuable. So when your Toyota needs factory-scheduled maintenance or minor repairs, don't let it slow you down. Toyota Express Maintenance offers everything you need to keep you moving. 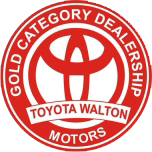 All from the one place you trust to do it right -- Toyota Walton Motors. If you live or work in the Lahore, you can rest assured that servicing your vehicle at TOYOTA WALTON MOTORS will allow you to quickly hit the road with confidence. 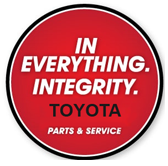 Contact us today to schedule your next Toyota maintenance service visit. We have the right price, provide the right quality, and can do it right now! Engine oil is the single-most vital fluid for your Toyota's well-being because it reduces friction between moving parts and helps remove heat from the engine. The correct oil for your vehicle is marked on your vehicle's oil cap or noted in your Owner's Manual. If your vehicle requires an oil change, it will be drained and refilled, and your oil filter will be replaced with a Geniune Toyota oil filter. Your maintenance schedule includes the proper engine oil and recommanded replacement intervals. Tires play an important role in your vehicle's handling, performance and driving comfort and can also have an impact on your Toyota's fuel efficiency. So make sure to keep your tires properly inflated and use tires that match your Toyota vehicle's specfication. Tire manufacturers recommend that tires be rotated every 10,000 km. Tire rotation is important for even tread wear and long life. When performed at the recommended times, it helps ensure that ht etires wear evently and prolong the useful life of the tires. Using the correct fluid is extremly important. During your Multipoint Inspection all your fluids (coolant, brake, power steering, windsheild washer and transmission) will be checked and replenished at no additional charge. 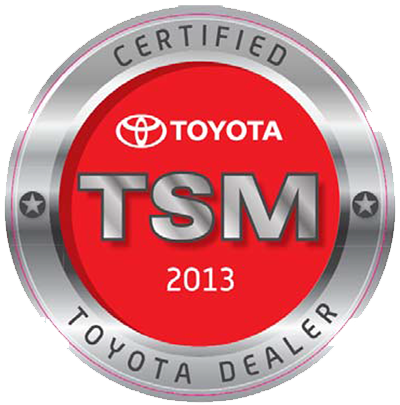 Regular maintenance is essential to obtaining the highest level of performance, safety and reliability from your Toyota. It can also increase your vehicle's resale value. With proper maintenance and care, you vehicle will last longer and deliver more dependable, economical performance. In additional to scheduled maintenance, your vehicle requires ongoing general maintenance such as fluid checks and visual inspection. 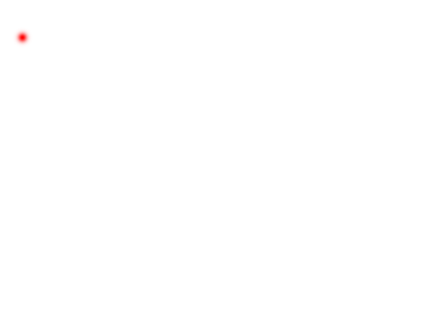 Following the manufacturer's recommendations will allow you to enjoy maximum reliability and peace of mind from your Toyota for many years to come. --- It improves fuel economy by increasing the efficiency of your engine's oil system more miles per gallon. --- It reduces engine friction and provides uniform lubrication throughout the engine to help prevent engine deposits more engine protection. --- It provides a quicker oil flow to critical parts of vehicle resulting in faster starts and better overall enegine protection over a wide variety of temperatures more stability under a wide range of temperature conditions. --- It is easier on the environment and your wallet. For many consumers the change to synthetic oilpermits extending the oil drain intervals, which means a reduced waste stream and cost of ownership.